Rank: #3 out of 299. 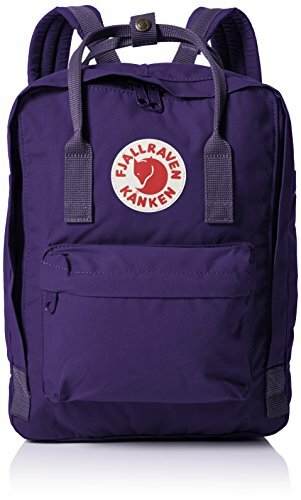 Fjallraven Kanken is a very popular option at the top of the price range. It has dozens of popular alternatives in the same price range, such as Osprey Escapist 25 or Granite Gear Crown2 60 . Fjallraven Kanken is $63.70 more expensive than the average hiking backpack ($23.99).